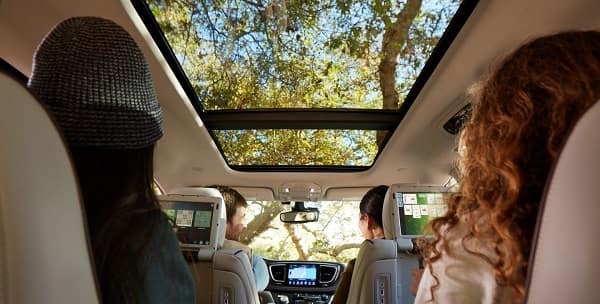 While both the Chrysler Pacifica and the Honda Odyssey have lots of family friendly features, the Pacifica outdoes the Honda in convenience of easily reconfigured and stow away seats, and lots of cool technology options to make your family road trip more fun and less drama. 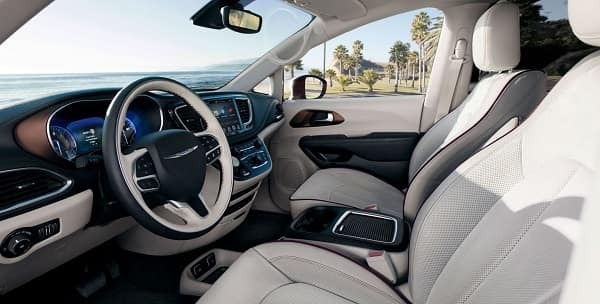 At Mancari’s CDJR, while you try to get your get hands on the 2018 Chrysler Pacifica, you should view our Pacifica specials page to look for any of the aforementioned offers. 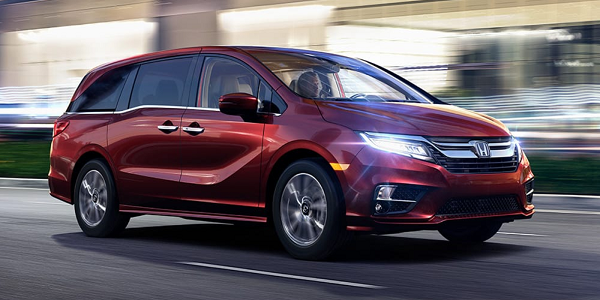 Our job is to make the leasing or buying process easier for you and we’ll do that for sure so you don’t have to worry about the financing procedure. 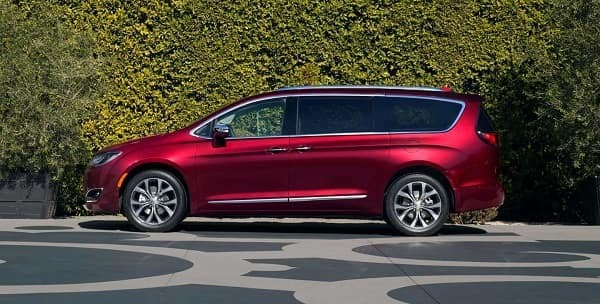 Why Buy From a New Chrysler Pacifica from Mancari’s near Orland Park, IL? 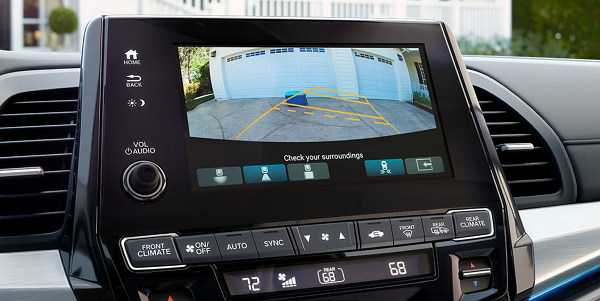 At Mancari’s CDJR, everyone drives no matter what their credit score is. We are a customer service focused dealership so you’ll find us friendly, truthful, and eager to work and get you in the vehicle you desire.